Cape Cod construction, East Orleans new house construction, Ambrose Homes, Inc. works on Cape Cod constructing specialty & helical pier foundations, incorporating the beauty of natural Cape Cod wooded settings into our designs. 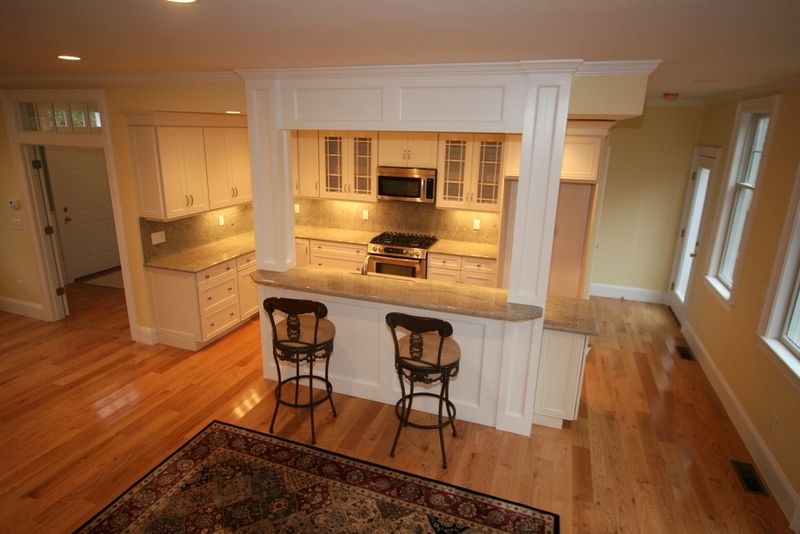 Ambrose Homes, Inc. is a Cape Cod design and build company specializing in house lifting, house moving, structural shoring, structural steel, restoration and renovation of Cape Cod homes and cottages. 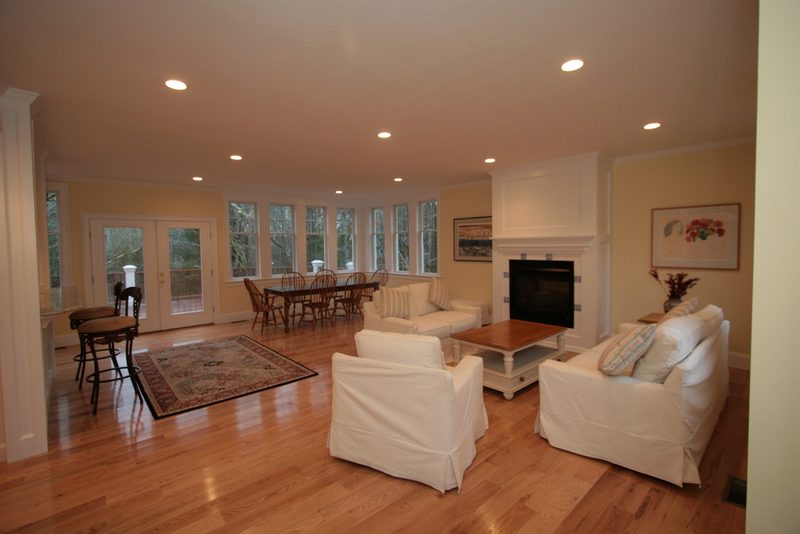 We have constructed many FEMA A-zone and V-zone foundations for our clients on Cape Cod. Ambrose Homes, Inc. designed and built this new home, including its specialty foundation, which was designed specifically to fit the lot. Our Design Team gave special attention to the outdoor spaces, building the rear deck to incorporate the existing trees into the outdoor space. The Ambrose Homes, Inc. Design Team enjoys bringing a natural aesthetic to a setting, creating overall beauty through use of artful detail.